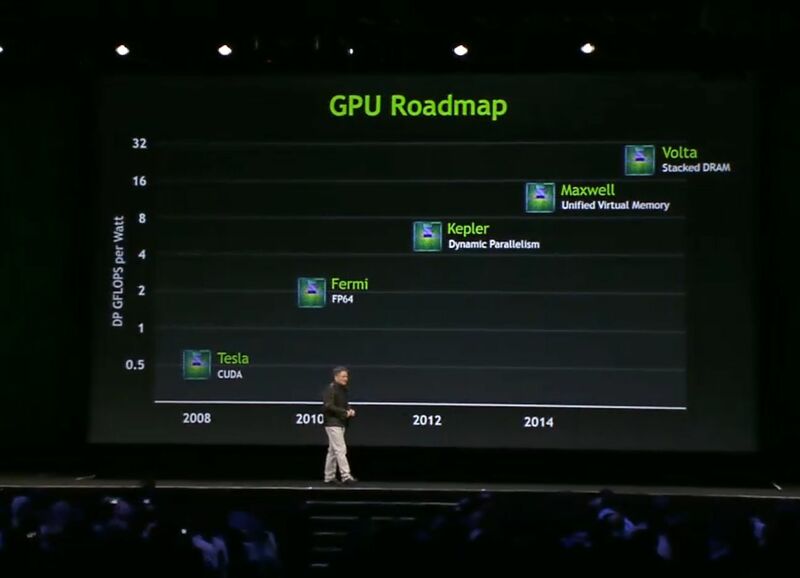 Jen-Hsun Huang, the CEO of NVIDIA reavealed a new roadmap of future architectures of the GeForce and Tesla GPUs during GTC 2013. Maxwell architecture, which is coming in 2014, will make use of Unified virtual memory. 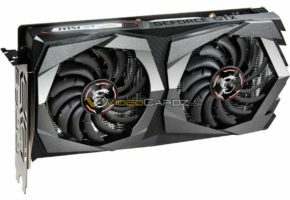 Maxwell should end up in GeForce 800 Series. 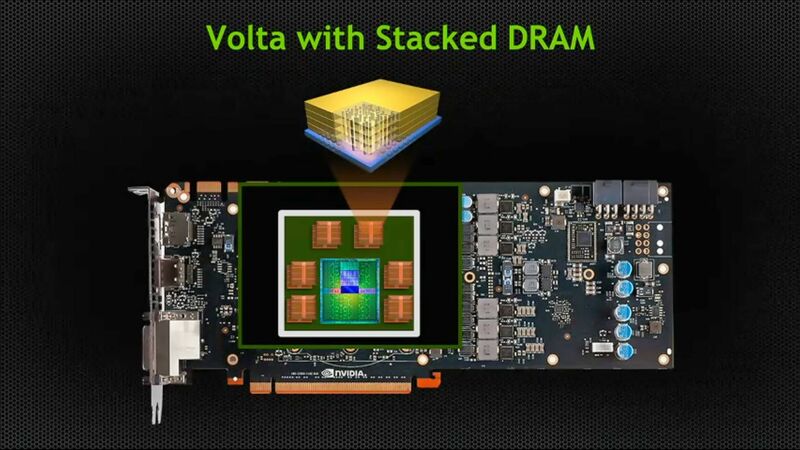 Volta with Stacked DRAM, will have a bandwidth of 1 TB/s. 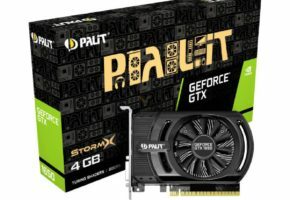 This a completely new approach to the way memory is used by the GPU. Volta is going to solve one of the biggest challenges facing GPUs today, which is access to memory bandwidth. With Volta, we’ll prevent from getting off our chip onto a PC board – it will have DRAM on same silica sub-strate, which will carry a whole bunch of DRAMs stacked atop each other. We’ll cut a hole through the silicon and connect each layer. We’re going to achieve one terabyte per second of bandwidth. 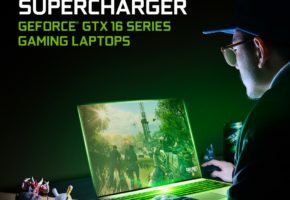 Volta would probably be used with GeForce 1000 series, considering Maxwell will be used for at least next two generations. Logan, the codename of the next Tegra. 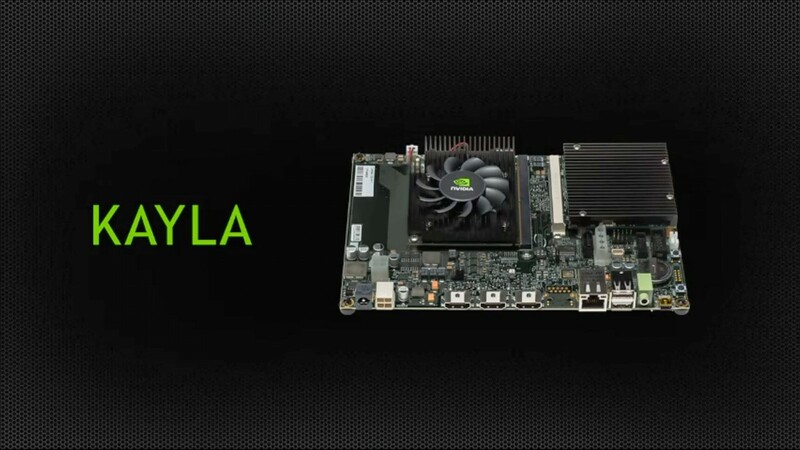 This is the first mobile GPU with support of CUDA. It’s based on Kepler architecture. First Logan powered devices should appear next year. 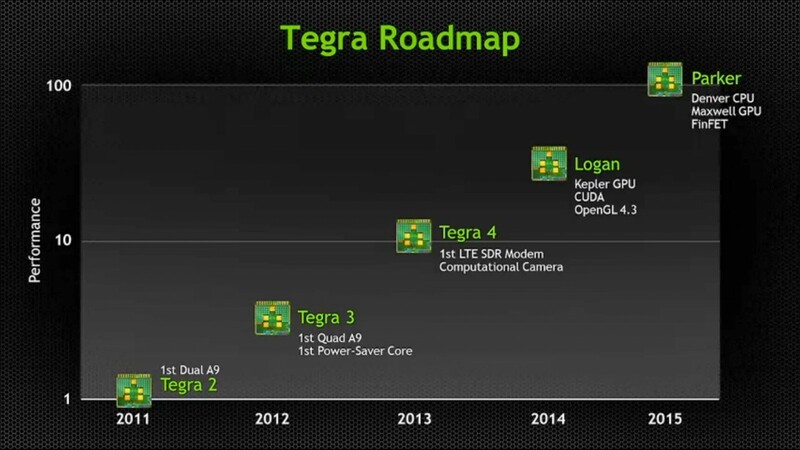 Our next-gen mobile processor, Tegra, is called Logan. It has something that we’ve been dying to bring to the world. 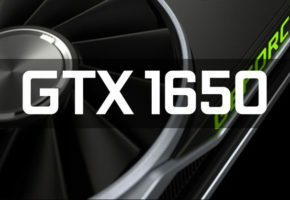 It incorporates for first time our most advanced GPU, the first mobile processor with CUDA. (This draws wide applause from the crowd.) 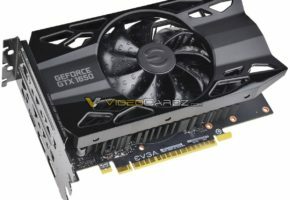 It has a Kepler GPU, with full CUDA 5, and OpenGL 4.3. We’ll see Logan in production early next year. Parker, which is coming after Logan, will be the first mobile processor to use both Denver CPU and Maxwell GPU together. First with Denver. 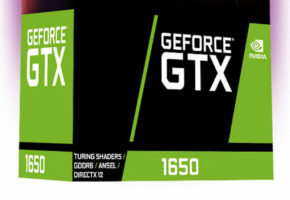 First 64 bit ARM processor coupled with our next-gen GPU Maxwell. First to use FinFET transistors. In five years time, we’ll increase Tegra by 100 times, Moore’s Law would suggest an eight-fold increase. Kayla, is a prototype of the Logan. This whole PCB should fit into a small die. This is Logan’s girlfriend, Kayla. It has a Tegra 3 because of its PCI Express, What’s amazing is that Logan will be the size of a dime, whereas Kayla is now the size of tablet PC. Let’s look at what Kayla can do. It’s running real-time ray tracing. (draws more applause). This is showing the kind of demos we used to do on massive GPUs. The most advanced computing staff we know of, CUDA 5, Linux, PhysX processing, all running on this little ARM computer.